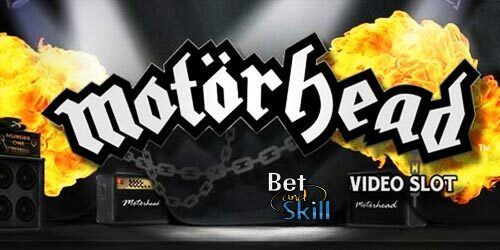 Motörhead is the 3rd slot from NetEnt’s Rocks series and has 5 reels and 76 paylines. The game is based on the rock and roll band which has achieved legendary status. Find the best online casinos where to play Motörhead slot, get a lot of free spins and no deposit bonuses! 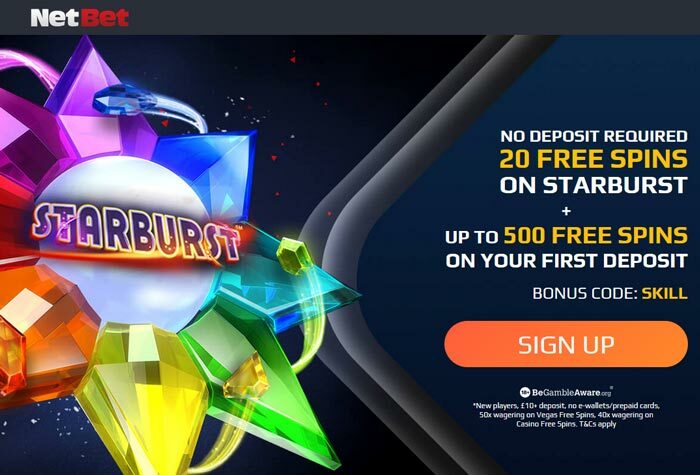 £5 no deposit bonus at ComeOn Casino! UK Exclusive! Motörhead slot machine features a soundtrack with the band's most popular songs and bonus features which reference Motorhead's music. The game joins Jimi Hendrix and Guns N' Roses in the rock-themed trilogy produced by NetEnt. It's fair to say that the Motorhead Slot is one of the best looking online slots. The game takes place on a dark stage with huge speakers and rock instruments. Even if you are not a great heavy metal fan this slot is a given try. The Snaggletooth symbol is the Scatter Symbol, which sets the reels ablaze with its fire breath. 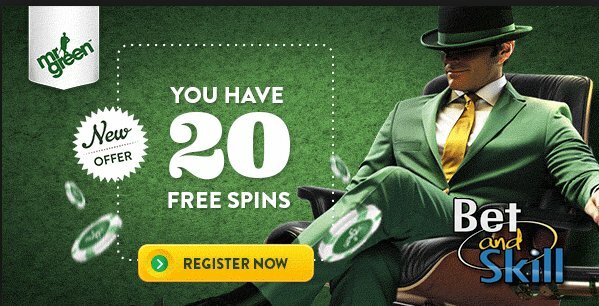 When three or more Scatter symbols appear on reels 3 to 5, this triggers 10 free spins! In the Mystery Reel feature, available in both the base game and the free spins game, 1 or more reels will spin in flames with a mystery icon in place. When the reels crash to a halt, the mystery reel or reels all become the same symbol. This feature has potential to turn a dead spin into a massive win! In the Bomber Feature a number of bombs occur on the reels. Up to 5 bombs will appear with up to 15 overlay mystery symbols up for grabs as each bomb carries a cluster of mystery symbols. Once each bomb has generated the mystery overlay symbols, the reels spin with a symbol being chosen in the same way as the Mystery Reel Feature. The return to player (RTP) lies steady on a 96.98% which is fairly high for todays slots. "Motörhead - Free Play - Cheats - No deposit bonus - Free Spins"